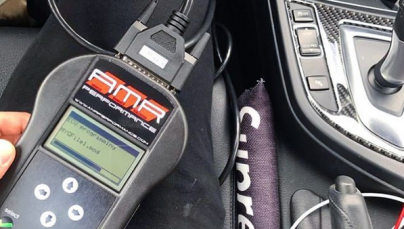 It was a pleasure getting my car tuned at AMR performance. Robert was fun to chat with and never hesitated to walk me through anything he was doing to my car . The tune also gave the c450 that extra oompf it was missing and I would recommend it to anyone who wants to experience what this car is really capable of. I look forward to doing business with AMR again in the future.